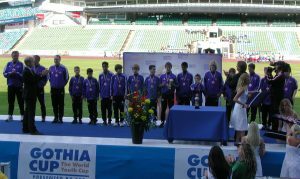 U13 Tulis Boys Earn Bronze at Gothia Cup! In group play, the Tulis boys were placed alongside teams from Sweden and Germany. 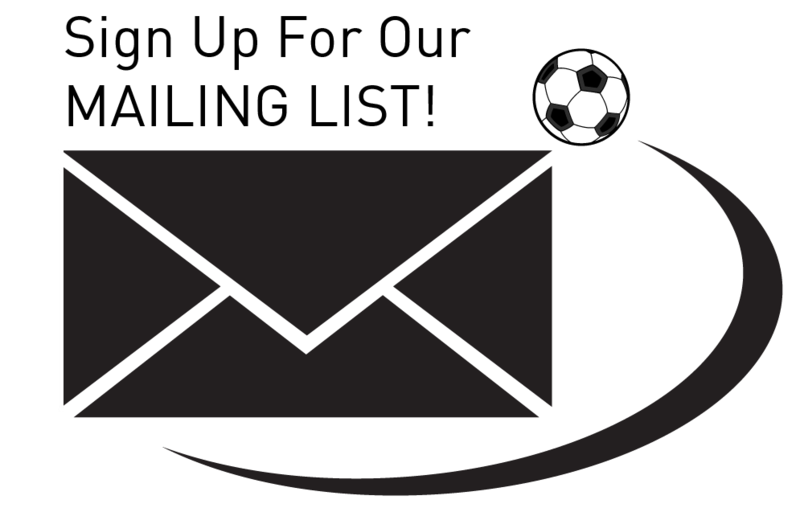 Continuing with the dominating style of play demonstrated during their recent Dana Cup victory, the team easily swept their round robin games, racking up 7 goals and allowing none in 3 matches. However, the playoffs provided a marked increase in the intensity of the competition, both in the quality of teams and the number of matches per day. 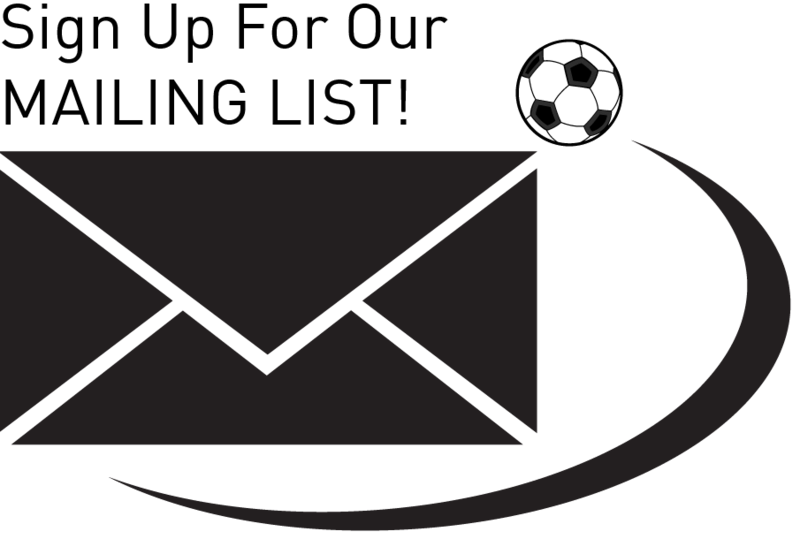 The first playoff match on Wednesday evening against Ljungskile SK required the Tulis boys to demonstrate patience in their play. The Swedish team defended in depth and rarely ventured out of their own half, looking content to play for the draw and to take their chances on penalty kicks. The Tulis boys had no intention of allowing this to happen and responded by applying sustained offensive pressure. With less than 10 minutes to go in the match, they succeeded in putting one past the Ljungskile keeper thus forcing Ljungskile to push players forward to get the equalizer. With more space to operate, Tulis’ boys quickly deposited two more markers into the back of the Swedish net and walked away with a very well deserved 3-0 victory. The next morning, the team squared off against La Herradura AC from Mexico City. The Mexicans played a more open style which actually allowed the Tulis boys to employ their individual creativity and teamwork to its fullest. In a match which was never really in doubt, the Tulis boys moved the ball at will, switching the play frequently and attacked up the flanks with overlapping defenders. The final result of 2-0 in favour of Tulis was a fair indication of the flow of the game. The next match, a mid-day affair against Vasta Frolunda IF, proved to be the most difficult and challenging game of the entire tour. Frolunda, was the number one ranked team in the region and they played like it. For the entire first half, Frolunda played at a very high tempo, causing great confusion in the Tulis defense. Their passing was crisp and their off the ball movement was creative and very dangerous. The Tulis boys appeared to be in absolute awe of their opponents and had great difficulty containing the Frolunda attack. Through some solid goalkeeping and a bit of ball luck, however, Tulis’ boys only found themselves down a goal at half. After some inspiring words from Roman, the boys came out a totally different team in the second half. Their marking was tighter and they became more aggressive in their challenges for the ball. A dramatic shift in the game could be sensed as the Tulis boys appeared to be the more creative and dominant team. The change of momentum was most apparent when the boys notched an equalizer in the first 10 minutes of the second half. As the match progressed, the Tulis boys became stronger, making the more daring runs, using the width of the field to its fullest and showing more individual creativity than their opponents. It was team play, however, which led to the most dramatic moment of the match. After penetrating down the left flank through some intricate passing, a Tulis cross into the box was knocked into the Swedish net by a Frolunda defender putting Tulis up 2-1 on an own goal. The Tulis boys then defended aggressively although there were a few anxious moments just before full time. With the final whistle, the Tulis boys then moved into the quarter-finals. There is little doubt, though, that the number one reason for this win was Tulis’ words and encouragement at half time which settled the team down and brought them back into the match. The quarter final evening match involved another strong opponent, CEF 18 de Tucuman from Argentina. 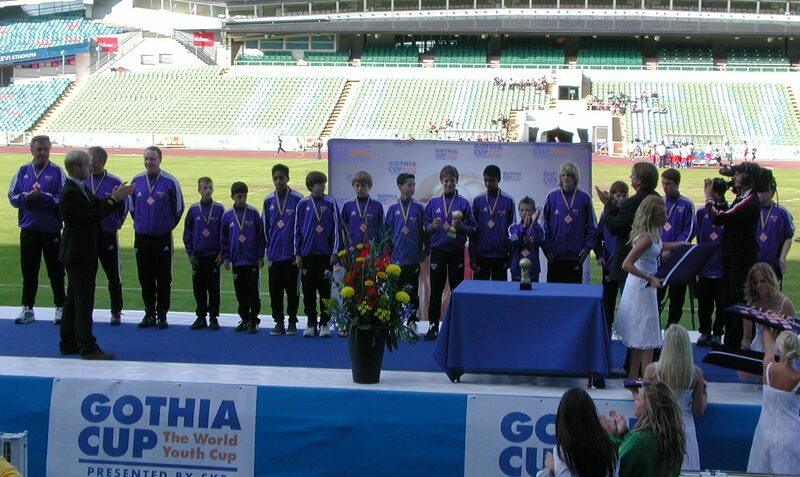 The U13 boys came out a little flat, perhaps coming down from the euphoria of that afternoon’s win. A missed clearance left an Argentinean striker with the ball on the left side of the net which he promptly buried to put his team up 1-0 in the first five minutes. The goal seemed to wake up Tulis’ boys and they responded in short order with an equalizer a few minutes later. The game then developed into tightly contested affair with opportunities going both ways. Drawing on the confidence that they had gained from their previous matches, Tulis’ boys played with patience and composure, gradually wresting control of the match from the Argentineans over the last 15 minutes of the second half. With about ten minutes to go, the Tulis boys secured the go-ahead marker on a great individual effort after the ball had been won through some superb defensive work. The Tulis boys then put on a clinic for the final few minutes. They maintained possession of the ball with what must have amounted to twenty five or more straight passes before a stoppage in play occurred. Players moved constantly to create good passing angles with almost all passes being one or two touch. When the final whistle blew, the better team had clearly prevailed. The semi-final match on Friday v. Larje/Angered IF was an anti-climatic affair insofar as the play on the pitch was concerned. Larje secured an early one goal lead after a defensive lapse by the Tulis boys. After that, the game settled into a bit of a see-saw battle with Larje maintaining a slightly higher percentage of possession in the first half. In the second half, Tulis’ boys pressed hard for an equalizer and had a number of attempts stopped by the keeper or cleared off the line by a defender. Ultimately, though, the team could not find its rhythm and wound up losing 1-0 to Larje. The run for gold had ended. 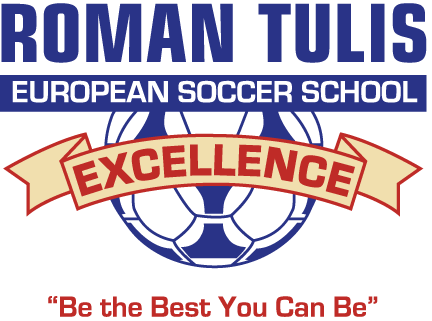 The U13 Tulis boys 2007 Scandinavian Tour was a great success for the School. Despite having never played as a team before, the Tulis boys showed great depth and character, beating teams from all over the world including Colombia, Germany, Argentina, Mexico, Sweden, Denmark and Norway, scoring 30 goals and allowing only 3 in the process. More importantly, the team played a style which reflected the key philosophies of the School: strong individual skill and outstanding team play.